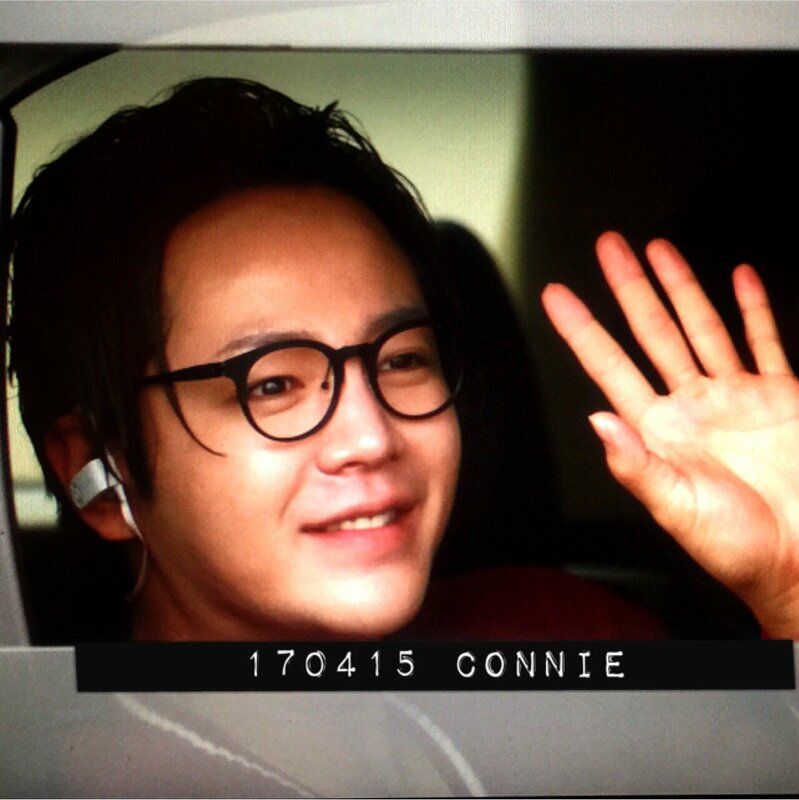 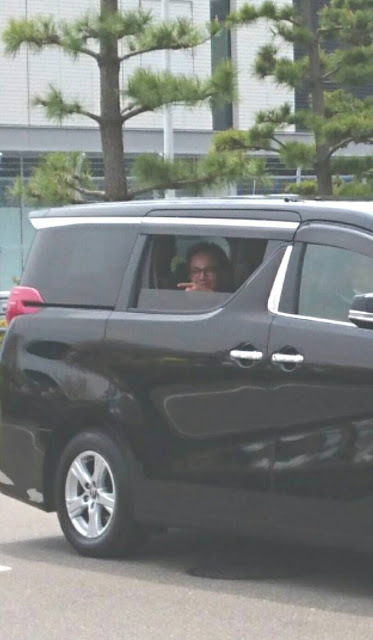 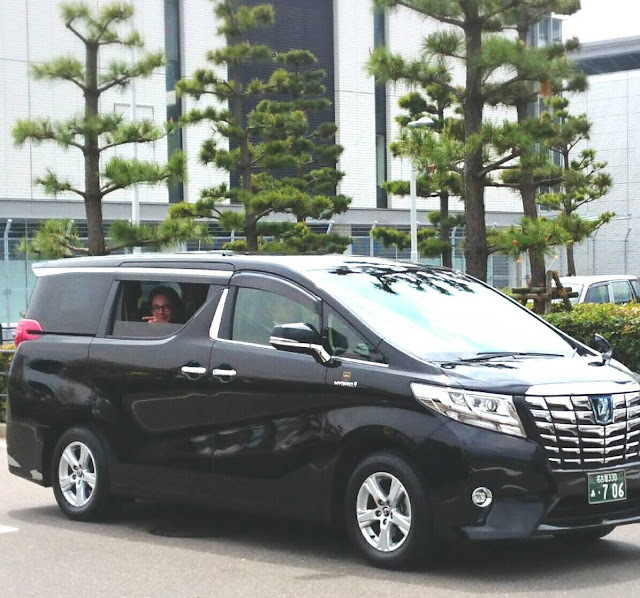 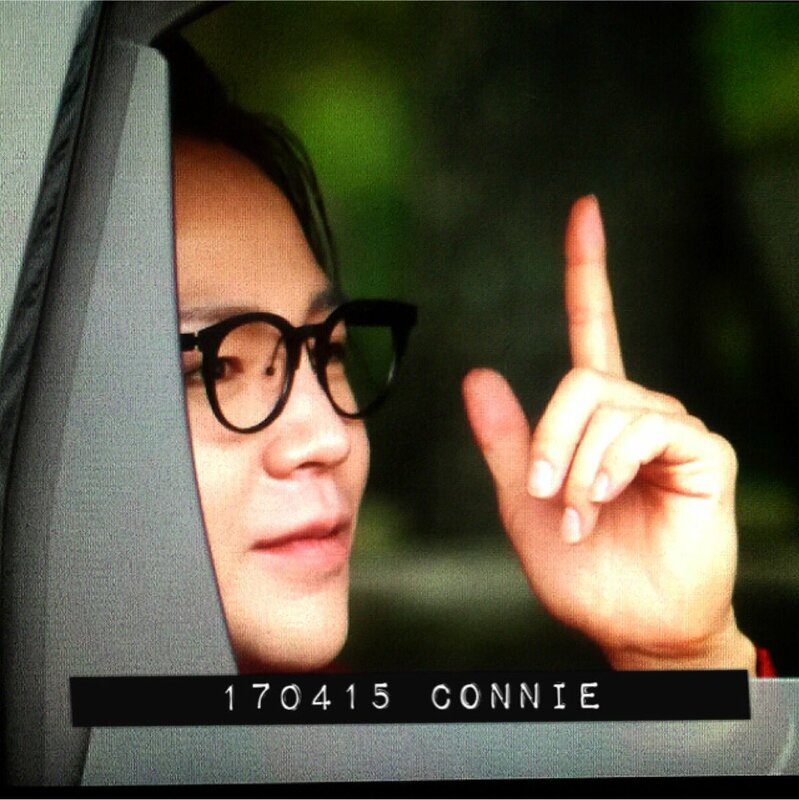 Yep, that's him, waving and smiling to his Eels at the Nagoya airport. 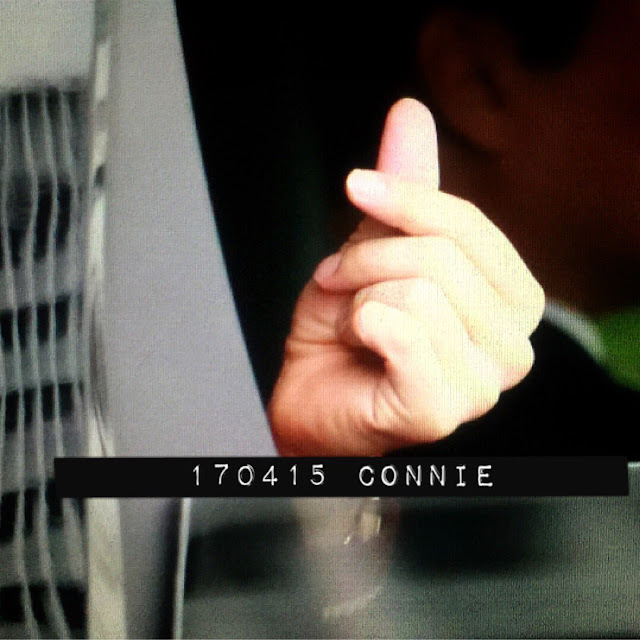 Oh, and showing them his finger heart. Don't want to forget that!